People usually prefer to receive help from friends they know and trust, rather than from strangers. However, friends are not always at hand or in a position to help. Maybe we are reluctant to ask them again or the problems are overwhelming and too private to explain. foodbank4whitby is a volunteer based charity that gives food donated by the community in and around Whitby. But the vital route in is via Referral Partners who provide free professional help to tackle the underlying problem(s) of food need. 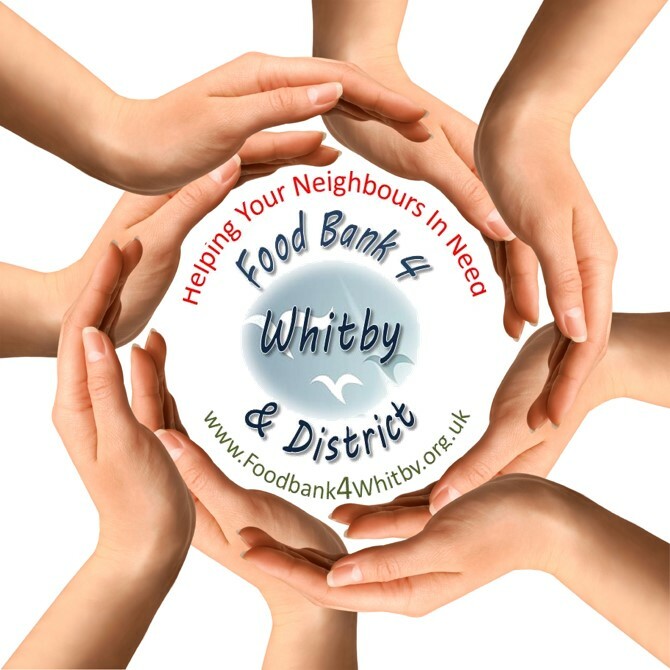 Yorkshire Coast Homes, Citizens Advice Bureau, NYCC Whitby & District Children’s Centre, Scarborough Borough Council, MIND and other Referral Partners are keen to help people resolve their problems and, as appropriate, to point people to foodbank4whitby. Yorkshire Coast Homes’ initiated the early meetings between interested parties. YCH saw F4W as a significant component in an evolving Anti-Poverty strategy, including Whitby. YCH invested the services of one of their recruited AP Officers in helping foodbank4whitby off the ground and into action. NYCC Children’s Centre has been particularly involved in establishing the emergency food service for families, but has offered help to f4w across the board. CAB has been a partner in setting up foodbank4whitby since the start. They are a main advisory and counselling organisation on a wide range of topics. 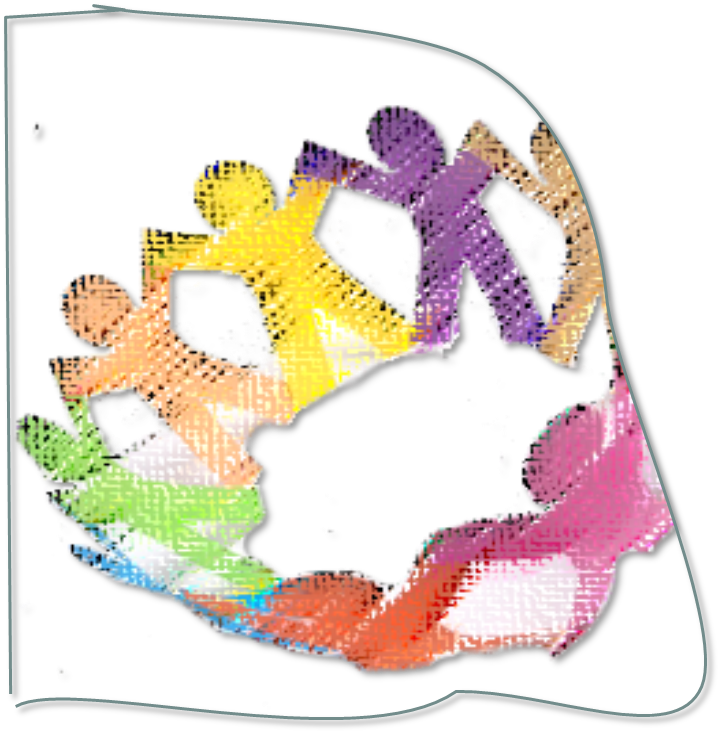 C&VCA (formerly Seachange) is a facilitator of volunteering and of volunteer based organisations. They have provided foodbank4whitby with general support and encouragement and guidance on governance. Whitby Evangelical Church are providing the town centre venue for the warehouse and the Welcome & Distribution Centre, but there are people from other church fellowships involved too who are members of the initiating steering group. Whitby Area Development Trust is a registered charity serving the community of Whitby and surrounding villages. It provides welfare services, opportunities for volunteering, education and training, culture, social and community building activities. WADT has provided initial volunteer cover.